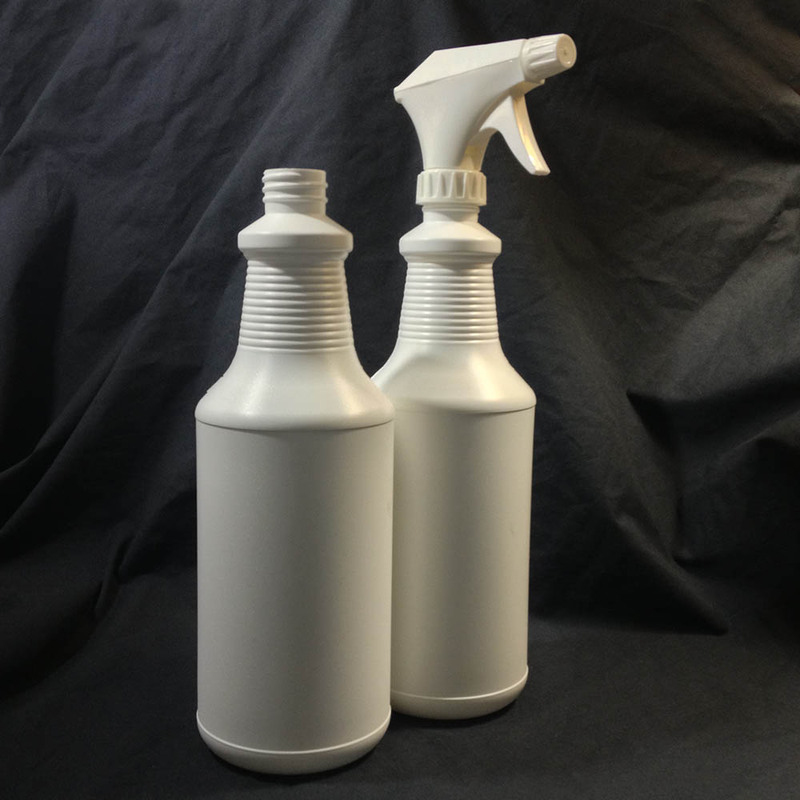 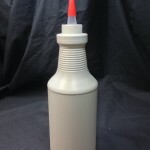 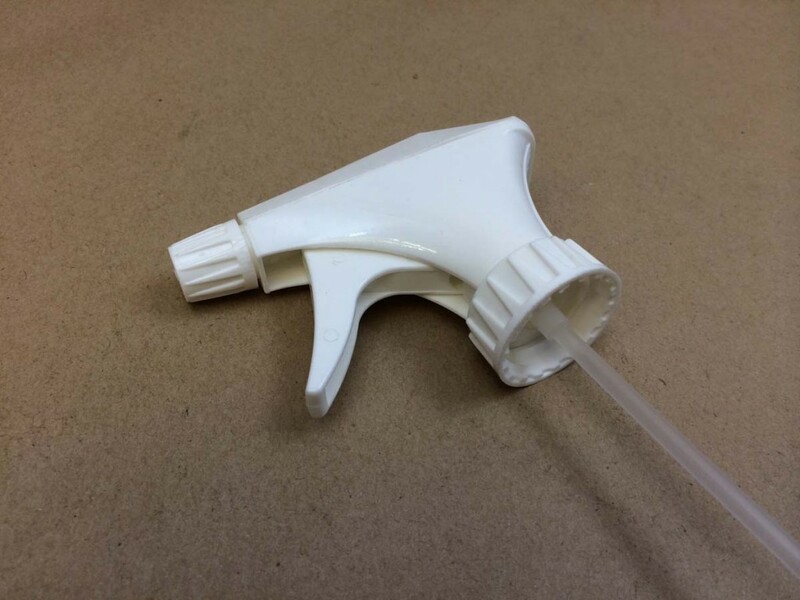 Some of our customers buy both a trigger sprayer and a cap (closure). 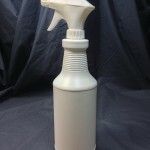 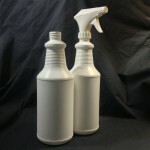 They then ship the bottle with the cap on and once the customer is ready to use the bottle, they switch to the trigger sprayer. 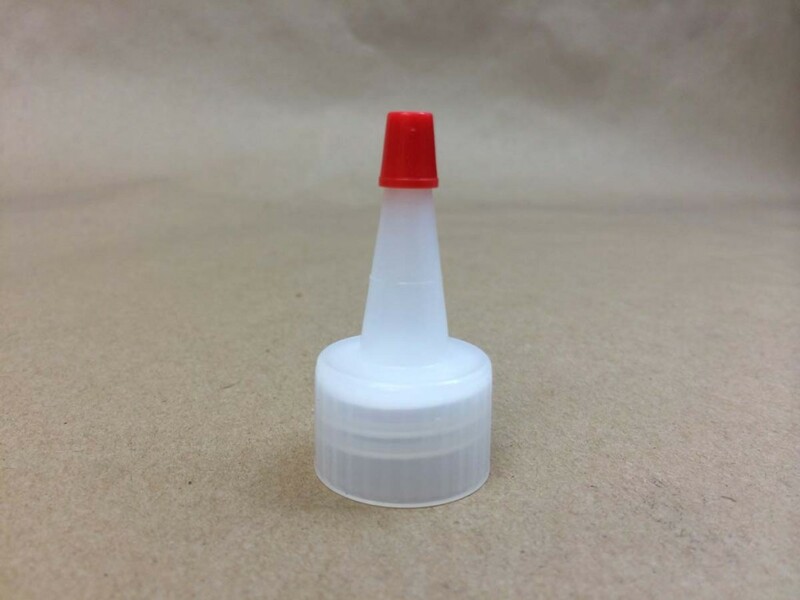 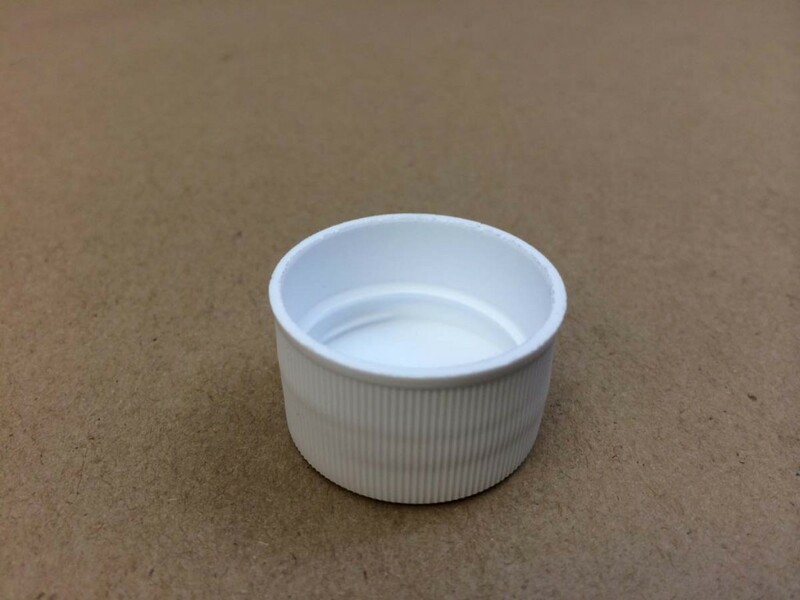 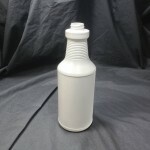 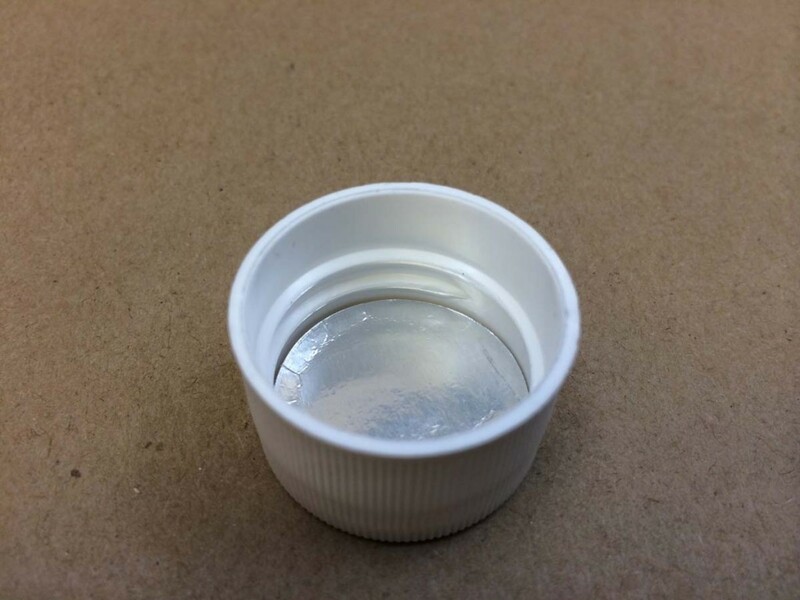 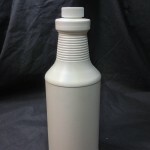 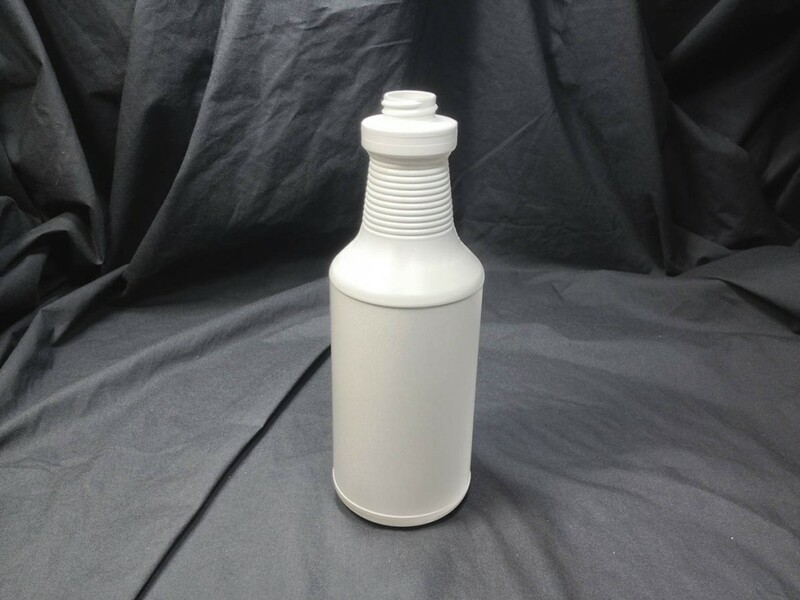 For your convenience, we have added several other caps below that can be used with this bottle.